SPRINGFIELD, Ill. -- State lawmakers meet again Thursday in Springfield, but little progress is expected when it comes to the budget. Governor Bruce Rauner said he's only willing to pass another stop-gap spending plan on two conditions. 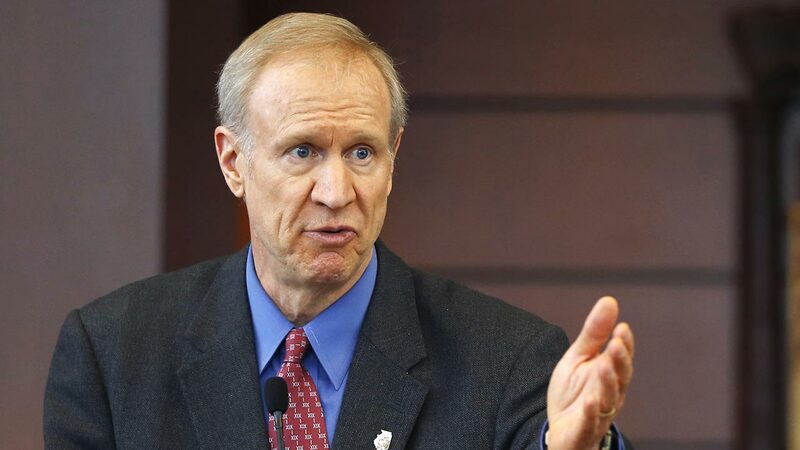 "I've informed the speaker that the only way I can possibly accept another stop gap spending plan is if we accept powerful reforms with it: term limits and a permanent property tax freeze," Rauner said in a video he posted on his Facebook page. House Speaker Michael Madigan, spoke about the issue Wednesday from the Capitol Building. "Seven times the governor and the legislature have worked together to adopt budgets. It's a format that has worked in the past, it will work right now if we follow it," he said. The state has gone about a year-and-a-half without a full budget.